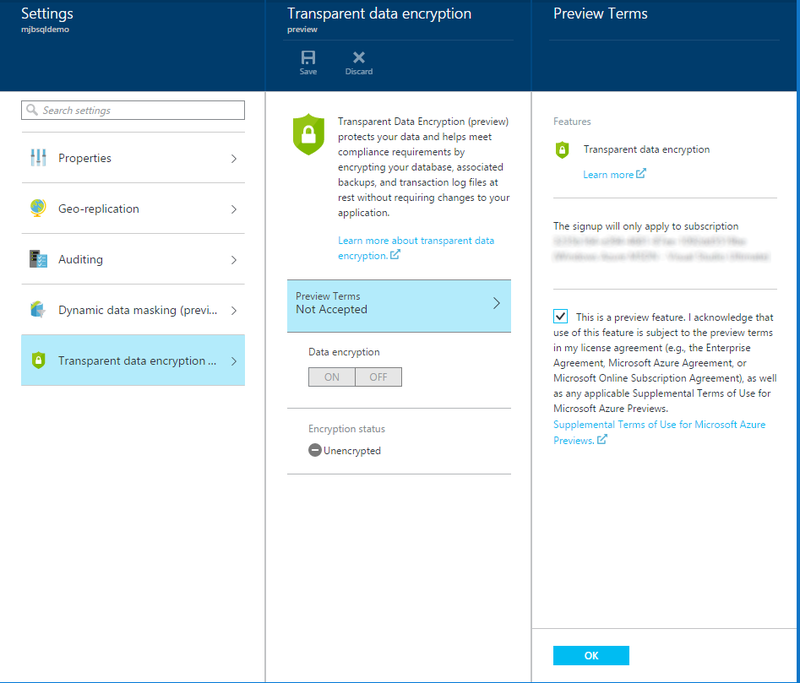 This entry was posted in Azure, Security, SQL DB by markjbrown. Bookmark the permalink. 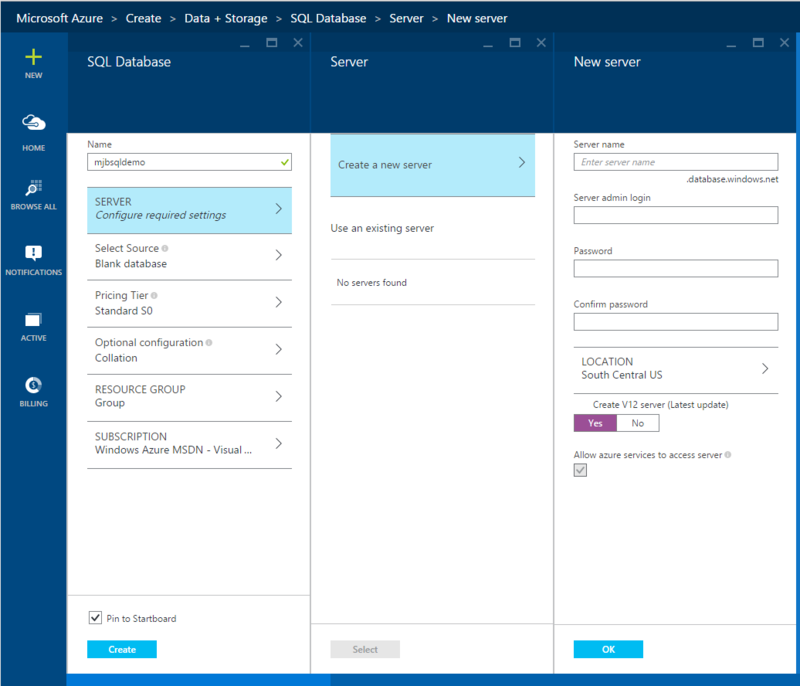 I don’t know the answer to that but if you post a question on the Azure SQL DB forums, someone from the team may have a solution for you.